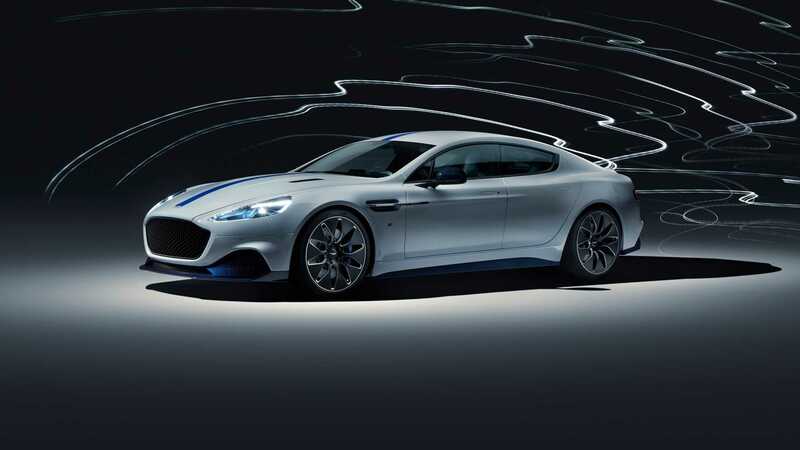 Aston Martin’s First Electric Car, ”Rapide E” was launched in New York. Automobile lovers, at the moment they are looking at the auto show held in New York. Traditionally held every year and this year, the 119th time in the exhibition showcases stylish cars from each other. 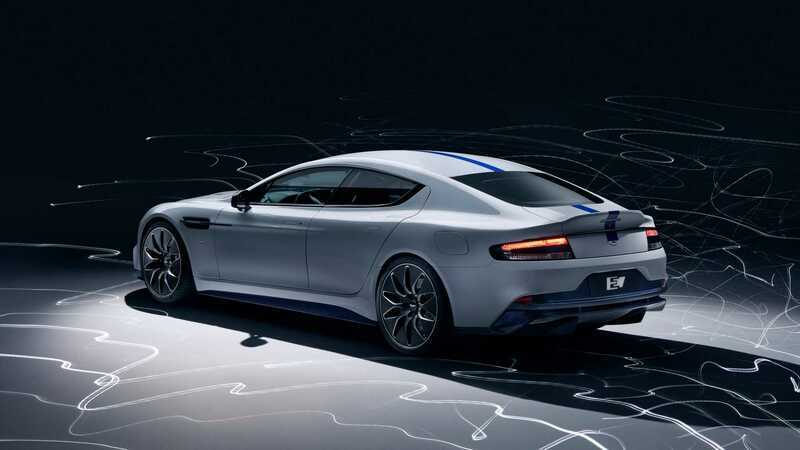 Aston Martin introduces Rapide E, the sedan with its first electric motor. Rapide E, produced entirely from the electric motor, is extremely spectacular. The vehicle reaches 100 km in less than 4 seconds and has a 6-liter V12 engine and 600 hp. Rapide E with a maximum speed of 250 km, 3 hours to fully charge. It can reach approximately 320 km with a full charge. The vehicle’s air flow unit is fully modified to match the electric motor. Rapide E has both redesigned wheels to increase efficiency and provide cooling on brakes. In the first stage, the vehicle was produced 155 units. The models are coming to order and the company is doing everything in its power to hide the price of the vehicle.